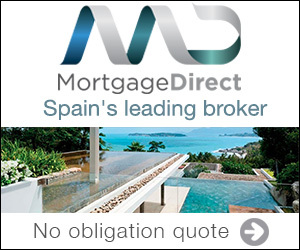 On this page First 4 Property offer you a selection of Distressed and Bargain properties for sale on the Costa del Sol. We have luxury villas, apartments with sea views and golf properties that have been reduced for urgent sales at prices discounted by 40-60% from private sellers, bank repossessions and developers. The best way to access them is to email us directly on [email protected] with your detailed requirements, preferred location and actual budget. You can also search our property database with thousands of Costa del Sol bargain properties by using the search form above. Alternatively contact us directly on 0034 606526618 and we can discuss the best suited options.